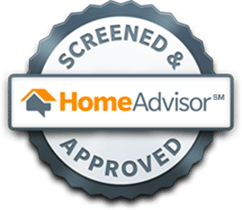 Bed Bug Treatment – Why Hire a Professional? One question people ask themselves when they have bed bugs is “do I really need to have an exterminator get rid of my bed bugs?”. So in this post, I’d like to go over why it’s important you use a licensed exterminator when getting rid of bed bugs. Many people end up purchasing over-the-counter products to get rid of the bed bug infestation. This is not a smart decision, because over-the-counter products will not work. Over-the-counter bed bug products can actually cause the bed bugs to spread to other rooms, making your infestation worse. Once a bed bug infestation hits a home, people are often looking for quick methods to get rid of the bugs on their own. Some people shy away from the idea of hiring a professional exterminator. They assume they can handle the bugs by themselves and then will be able to save a lot of money by doing so. Quite often, a large amount of money is spent on DIY over-the-counter products to get rid of the bed bugs along with a considerable amount of time and effort to get rid of the infestation. Attempting to handle a bed bug infestation on your own will have you wasting a lot of your time and money. You would be surprised to learn that there are many reasons why a professional terminator would be a much better choice. Bed bugs are not something easy to deal with for many reasons. For one, you cannot even see them because they are a mere 3/16 of an inch big. In addition to that, bed bugs produce eggs which may be spread out all over a home, sometimes in locations one may not even think of. It will not require a long time until new bed bugs will hatch from the eggs and the entire home may be infested. The result is a pretty slim chance to ever get rid of the problem on your own. The bed bugs and their eggs can hide anywhere in a home. As their name implies, their favorite spots are mattresses, sheets and pillows and basically anywhere in and around your bed. Then there can be bugs hiding in spots such as electrical outlets or under rugs and carpets and the many cracks and crevices that can be found in any home. Don’t assume that any Average Joe would know about all those places because chances are they will not. 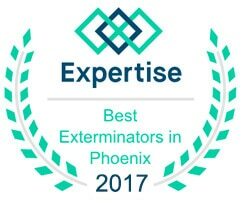 However, a professional exterminator from Phoenix Bed Bug Expert knows all those favored spots where bed bugs along with their eggs might be hiding. It becomes clear that simply overseeing one of the hiding spots would mean that the next infestation will just be around the corner. For that reason, the attempt to get rid of bed bugs on your own is rarely ever successful. Bed bug extermination needs to be carried out by a professional. While you can buy a plethora of products over-the-counter today that claim to be effective at getting rid of bed bugs, all those freely available products will not be as strong and effective as those the professionals make use of. 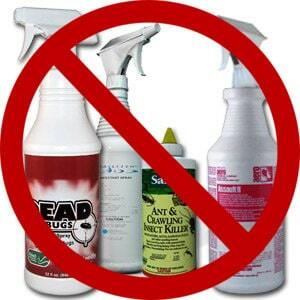 What’s worse, some of the products you may find in a DIY store to get rid of bed bugs cause severe health hazards. Always keep in mind that dealing with bug infections means handling poisonous substances. 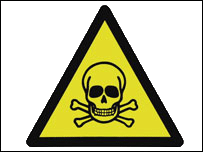 Frequently, those poisons can be very dangerous for humans or pets! Getting rid of bed bugs must be done right from the start. This means the exterminator must not only know about all those areas where bugs will be hiding, the exterminator must also use the correct methods to make sure that the bed bugs won’t come back. The extermination process must be carried out professionally and the result should not only be temporary. In any other case, you would have wasted your money. Not every home is the same and not every bed bug infestation is the same. Sometimes, a home’s infestation will require different methods to get rid of the bed bug problem. Phoenix Bed Bug Expert has effective means on hand to tackle any bed bug infestation. Our methods in use today range from chemical treatments to bed bug heat treatments without any chemicals. The method your exterminator will suggest depends on your individual circumstances. Our exterminators will choose the right course of action after inspecting the particular situation in your residence. Do you have bed bugs? 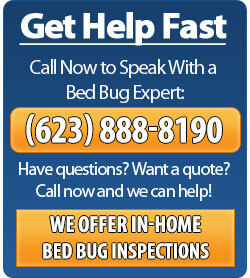 We offer guaranteed bed bug treatment and extermination. 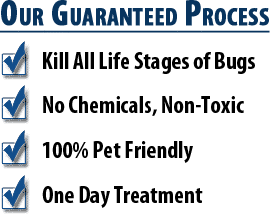 We have been in the bed bug industry for 4+ years and have helped thousands of Valley residents through our guaranteed treatments. We offer a one year warranty with our services for your complete peace of mind. To request a free estimate, call (623) 888-8190 or visit our Request Estimate page.